Total Body Healing ACR Regen promotes rapid, total body regeneration and healing; providing essential nutrients and cellular building blocks to speed the body’s recovery from illness, injury or stress. PQQ (pyrroloquinoline quinone), Idebenone (CV-2619), Methylcobalamin, L-Carnitine, L-Glutamine, L-Alanine, L-Isoleucine, L-Leucine, L-Valine, Glycine, L-Aspartic Acid, L-Arginine, L-Ornithine, L-Histidine, L-Lysine, L-Methionine, L-Phenylalanine, L-Threonine, L-Cysteine, L-Glutamic Acid, L-Proline, L-Serine, L-Tryptophan, L-Ascorbic Acid, Peppermint Leaf (Mentha x piperita) and Natural Trace Minerals. ACR Regen promotes rapid, total body regeneration and healing; providing essential nutrients and cellular building blocks to speed the body’s recovery from illness, injury or stress. 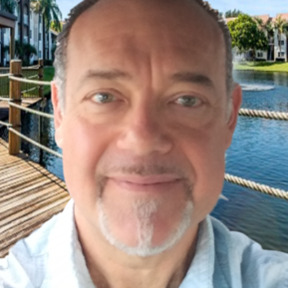 Cellular regeneration and healing can only occur when cell signaling is functional. ACR Regen represents the first of its kind regenerative health formula with specific nutrients to optimize cell signaling and function. Provides cyto-protective effects, proven to reduce muscle damage and inflammation during periods of high oxidative stress, inhibiting oxidative damage. 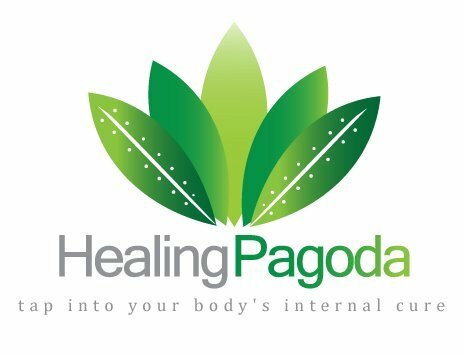 Activates cells to enter the growth and proliferation cycle, facilitating rapid healing and relief. ACR Regen amplifies healing and regenerative effects when combined with intracellular detoxification, immune system and glutathione support as provided by the Ultimate Body Detox and Ultimate Lyme Support Systems. ACR Regen delivers the power of each ingredient in the most effective manner possible; achieving maximum results without stomach discomfort or side effects. 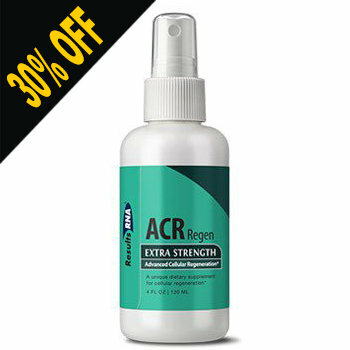 With Advanced Cellular Technology, ACR Regen Extra Strength Intra-oral spray is immediately absorbed, simple to take, and has a pleasant taste with a hint of natural mint. Just spray, swish, and swallow. Take 12 sprays by mouth, twice daily. • Spray, swish and swallow. You may take other Results RNA formulas immediately. • Do not eat or drink for 2 minutes following. • Take as recommended by your physician. Take ACR Regen Extra Strength with the Ultimate Body Detox System to achieve enhanced immune system support and exceptional total body rejuvenation.